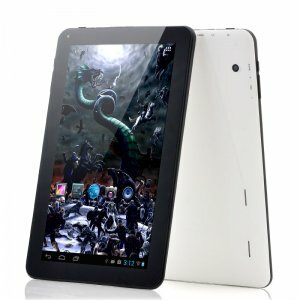 This Android tablet sports 4G connectivity and a large 10.1 inch screen — a great setup for browsing the web, gameplay, making full use of your apps and social media. 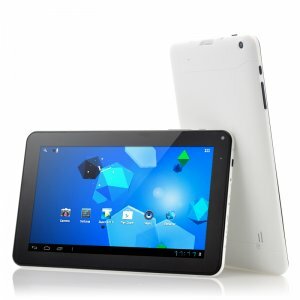 The tablet even comes with two SIM card slots, so you can easily use it as a smartphone, making and receiving calls. Android 5.1 offers an intuitive interface and easy access to the Play Store. With 2GB of RAM and the powerful MTK6592 Octa Core CPU, the tablet PC comes with fast and seamless performance, enabling multitasking with no lagging or glitches to slow you down. 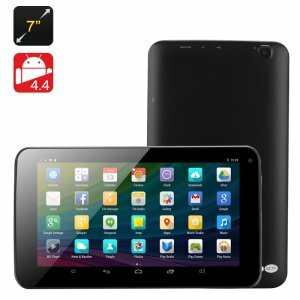 You will getb16GB of internal storage and the tablet additionally supports 32GB externally. So, you will have plenty of space to keep your apps and media. The 4G tablet comes with two cameras as well — 3MP front camera and 13MP rear camera — great for snapping quick selfies or taking photos when you see something interesting. The 4500mAh battery offers up to 3 hours on non-stop talk time and up to 60 hours on standby. 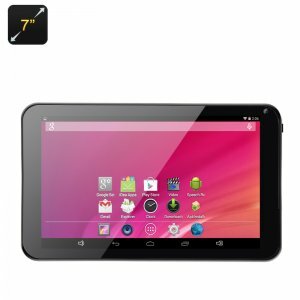 A great tool for both work and fun, this 4G tablet will bring you entertainment, on-the-go productivity and lightning fast web speeds. The Android OS version on this device cannot be upgraded or flashed and any attempts to modify the default OS will void the warranty. As a wholesaler C.T.S SYSTEMS provide no software support, advice, or training regarding the Android operating system and software.